The BA bulb bar anchor has been designed for attachment to bulb profiles, often found in ship compartments and engine rooms, and provides a semi-permanent suspension point. The clamp can be quickly and easily attached via the screw mechanism. The fabricated light weight design ensures a firm grip onto the bulb section. 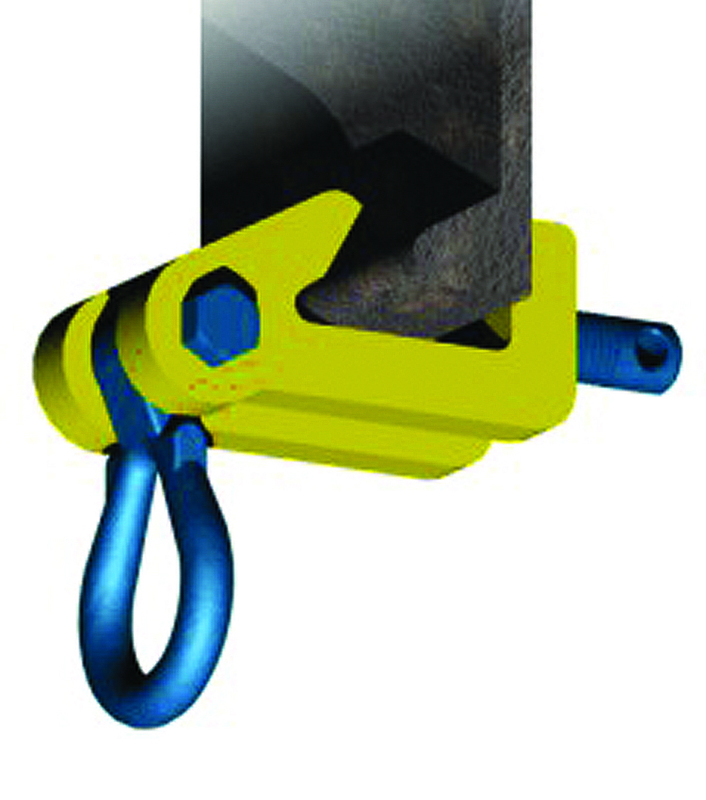 The unique large bow hook ring gives easy connection for all types of lifting machines. *Per clamp *Please contact our sales team for full technical drawings.